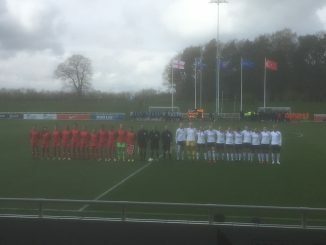 England U-19s will take on Belgium, Spain and Germany at this summer’s Euro Finals in Scotland, while the hosts are grouped with Netherlands, Norway and France. The draw was made at Barras Art & Design in Glasgow on Tuesday afternoon, with the eight finalists split into two groups of four nations. 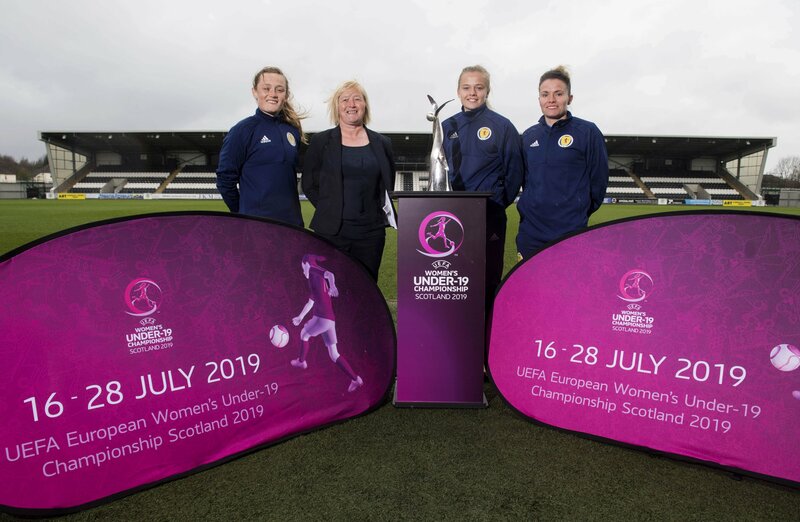 Hosted by sports broadcaster Connie McLaughlin, Scotland’s Jo Love & Erin Cuthbert conducted the draw in their role as ambassadors for the Championship. Scotland will start their campaign against France on Tuesday 16 July, with England up against Germany on the opening day. 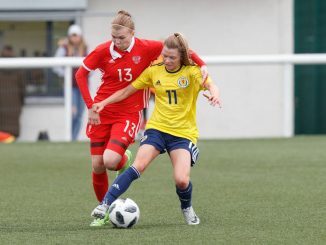 The top two sides from each group will progress to the semi-finals, due to be played on Thursday 25 July at Firhill Stadium, Glasgow and St Mirren Park, Paisley. 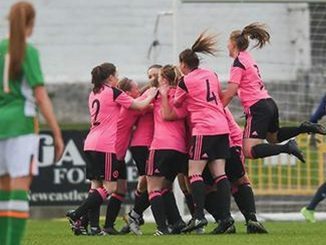 The Final will be played on Sunday 28 July at St Mirren Park.